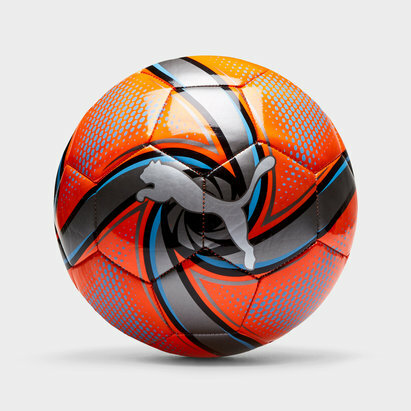 Puma footballs offer ultimate performance in every weather condition. 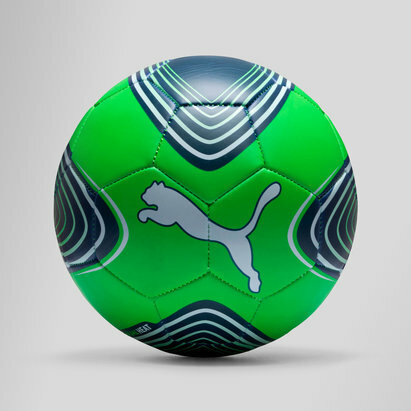 FIFA inspected, puma footballs are of the highest standard and with features including the Puma Airlock valve, a Puma football is essential to any aspiring player. 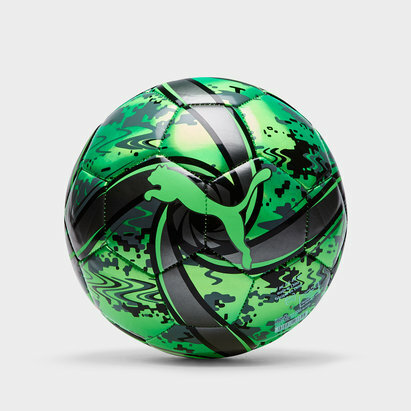 The evoPower 6 Trainer MS enhances footwork during training while the Elite 2 FIFA Inspected Match Football provides durability and visibility during important matches where precision is key.